Join Phil to learn how unified storage lowers costs, accelerates business performance, and reduces risk in today’s IT environments. 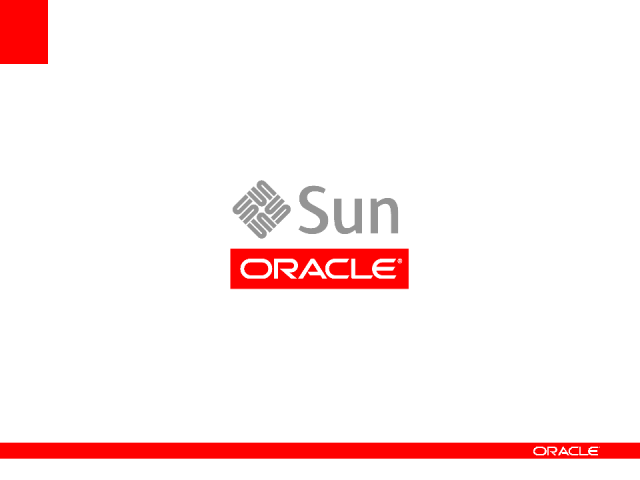 Oracle Sun Unified Storage Appliances deliver performance, ease of management, extensive data protection and efficiency with a rich suite of integrated data services and storage management facilities included at no extra cost. This session will highlight how such systems can be used to create a dedicated backup & recovery solutions for Oracle database protection. Phil works for Oracle UK & Ireland as a Storage Specialist. He joined Oracle as part of the Sun Microsystems acquisition and specialises in Oracle’s unified storage systems. He has worked with many different customers who have implemented unified storage systems into their IT environment.